Note: Previously titled "Grey's School... for Young Men"
Edward Masen, number one under-18 track star, and also Bella's inspiration for running. So what happens when she applies to his school... and gets in? Not to mention the fact that the school is a boys-only. Based on Hana Kimi. AU, AH. Rated NC17 for later chapters (just in case). 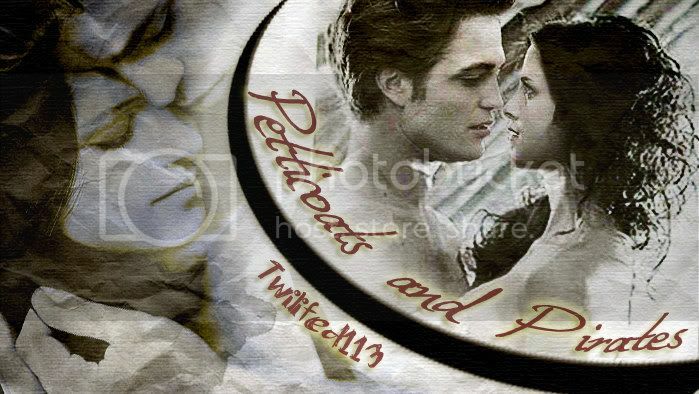 HeatherDawn is amazing and made me this most gorgeous, amazing banner. Thank you BB! Puffy Heart you!!! A o/s entry for the Beyond The Pale Contest. WARNING: Content may be disturbing to some. Esme has always thought herself weak, but when her life takes a turn for the worst she finds more strength than she has ever known. Actress Isabella Swan is a rising star in Hollywood, and it seems as if nothing can bring her down. Well, that is until a mysterious journalist begins to post her childhood horror stories on a website dedicated to her humiliation. It's almost senior year and Bella's got it all figured out. She's got a great boyfriend, amazing friends, and a bright future. But when her best friend returns home from vacation with news of a girlfriend, it sets in motion a chain of events which will have Bella doubting everything she thought she knew. Rated NC17 for underage drinking and adult themes. Edward Masen in the music room; Bella Swan in the library; Emmett McCarty in the gym; Jasper Whitlock in the history room; Alice Brandon in the art room; Rosalie Hale in the garage. With Emmett being out there with his goading of Rose, Alice quietly confident in her acquisition of Jasper, and Bella and Edward's almost silent seduction, being locked in school has turned into an experience of a lifetime. The missing moments from Rockward and Sexyella's love story, Faithfully. Isabella Swan was the victim of a kidnapping when she was seventeen years old. Years later, she is returned home, but she's different than she used to be. She struggles to discover if her infatuation with her kidnapper is the result of the mental affliction Stockholm Syndrome, or if her feelings are the real deal. Love and deception aren't always black and white. Rated NC-17 for extremely dark and mature themes. AU, AH. A story in which every chapter is a Robsten Lemon! PM MissBella id you'd like a story to be featured. DISCLAIMER: All publicly recognizable characters belong to their respective owners. We are in no way associated with Robert Pattinson or Kristen Stewart, Stephenie Meyer, or any branch of the Twilight franchise. Emmett and Bella are workin their daddy's ranch. Livin in the middle of nowhere, they think there's no chance of love. Such is life. Then one day Emmett helps some people broken down on the side of the road. fantasies and dreams of being his come true? Episode flashback chapter/ Outtake. 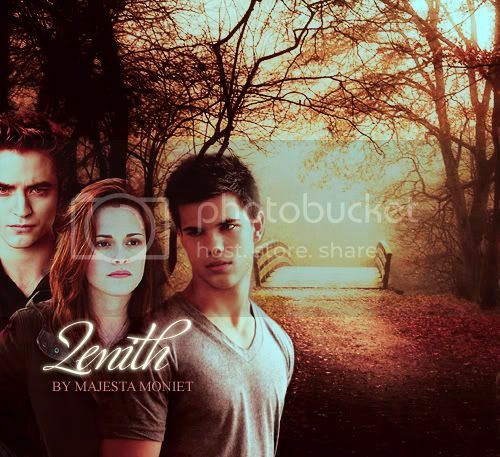 This story takes place ten years after Bella Swan graduates from Forks High School. She was able to move on from her heart-wrenching break-up with Edward Cullen when he left for Dartmouth. She has been living her life trying to forget him – her one true love – ever since. 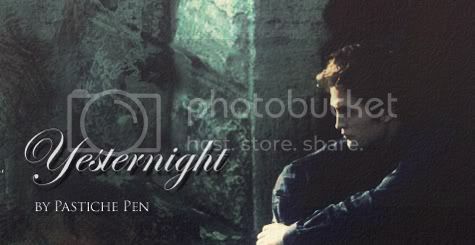 Then that fateful night at the ten year reunion, she runs into Edward Cullen and her life is turned upside down. 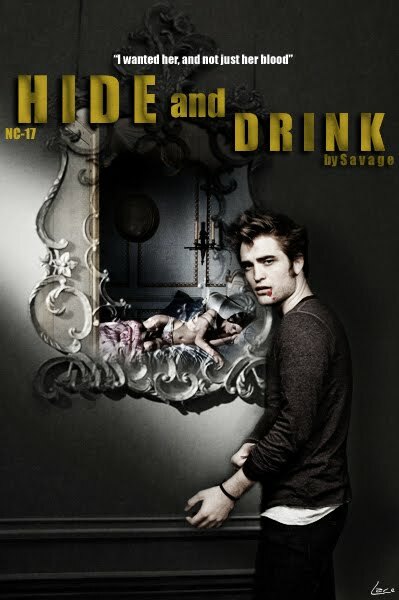 Best friends Bella, Rosalie, and Alice are in a club when Bella spots the extremely gorgeous Edward Cullen, who takes no notice of her at all. What happens when Alice and Rosalie help Bella receive Edward’s attention? 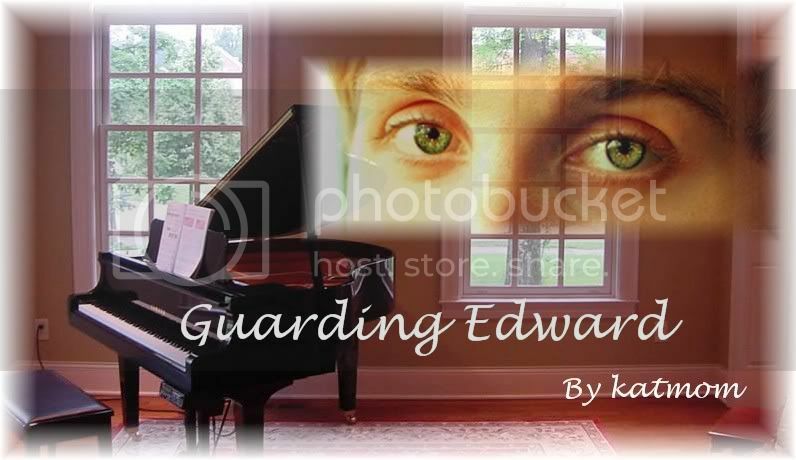 Will it be love at first sight, or will Edward be disappointed by what he sees?